460.00 sqft. - 636.00 sqft. 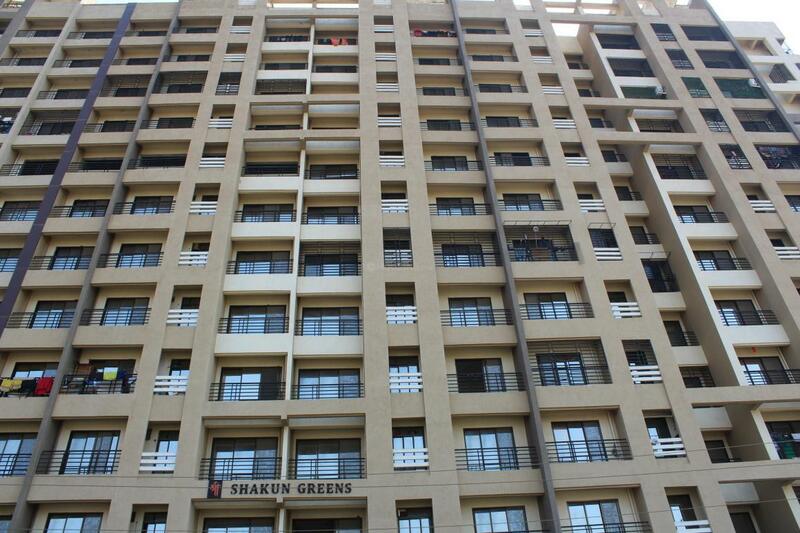 Virar West has seen massive development in recent times, attracting a huge bunch of home seekers. Located in Mumbai Metropolitan Region, it is also a part of Vasai-Virar Municipal Corporation in Palghar district of Maharashtra. Several beaches in the vicinity is one of the main highlight points of this suburb, thus acting as a good recreational option for holiday planners. Virar Railway Station is the closest, which is the northern-most railway station on the Western Line of Mumbai Suburban Railway. Over a period, Virar West has become a cosmopolitan suburb with the rapid development in the area, be it of companies, malls, residential or commercial projects. Jivdani temple in the vicinity is a famous temple where people from far away places come to take blessings. It is crowded especially during Navratri festival. Vajreshwari is another major tourist spot in close proximity that is famous for its temple and hot water springs. Virar West is very close to the beautiful Arnala Beach that provides the much needed leisure break to the residents of this locality. The second largest SEZ plan of Mumbai is proposed to be developed around Virar. This area is host to a number healthcare and civic amenities that help in improving the standard of life of its inhabitants. 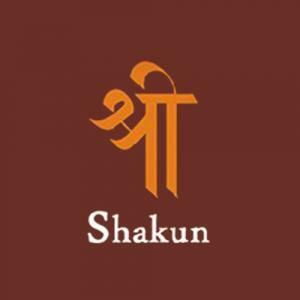 Shree Shakun Realty Private Limited is considered as one of the Mumbai’s leading and most popular Real Estate developers operating in the market for the last two decades. It has created a benchmark for developing and designing premium quality residential and commercial building lending luxury and comfort in the most seamless manner. 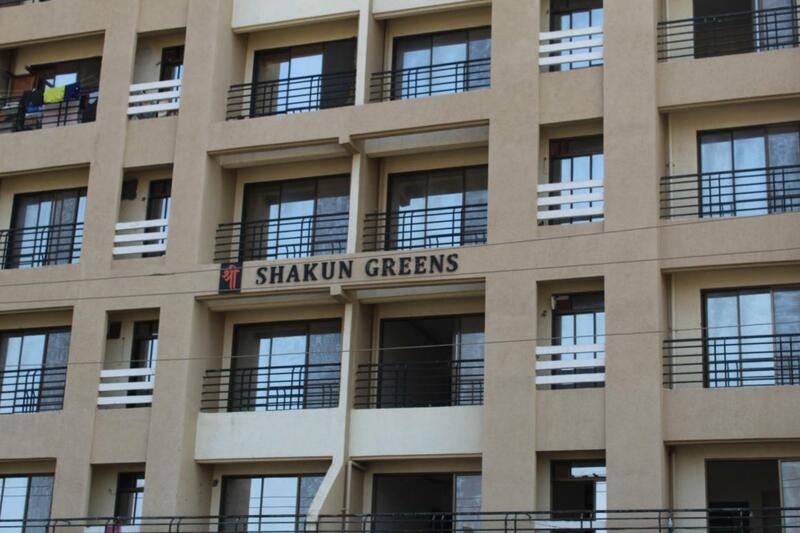 Shree Shakun Realty Private Limited company has been successful in completing a wide array of projects not only in the prime locations of the city but also in the suburbs. The organization is led by two experts Mr. Sharad Chokhani and Mr. Sachin Chokhani who has professional experience in this domain. 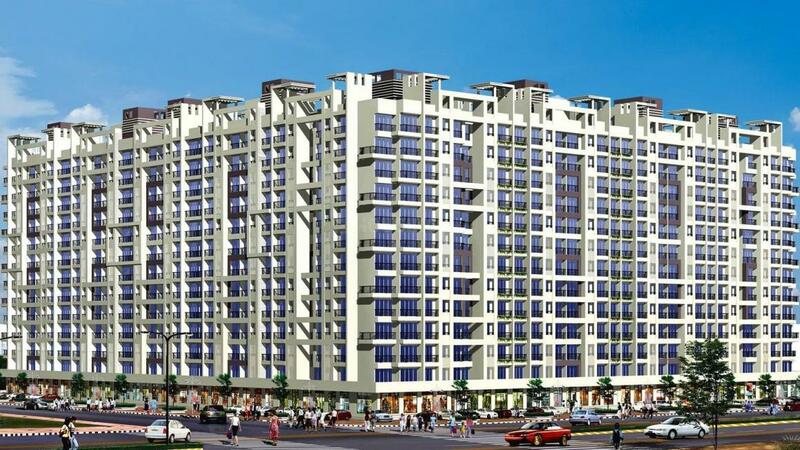 Because of their efforts and the dedication, the entire team the company has changed the entire scenario of the residential real estate in the suburbs of Mumbai.